New Delhi : Conqueer is a part of the Press4change project by Love Matters India, aiming at an increased and holistic representation of the LGBTQ community in media. The event, Conqueer, organised by Love Matters, in partnership with Keshav Suri Foundation, shall facilitate discussion on January 19 with thought leaders and influencers from different domains to create awareness and highlight issues faced by the LGBTQ+ Community in a post 377 India and initiate dialogue about strategic solutions to the problems. Thought provoking leaders, mentors and allies will join the event to converse on the issues within the framework of 5 themes – Law & Policy, Health, Employment, Entertainment, and Education. The event will discuss the latest development on Transgender Bill and the surrogacy bill, and further discuss the roadblocks for the LGBTQ+ community in India. 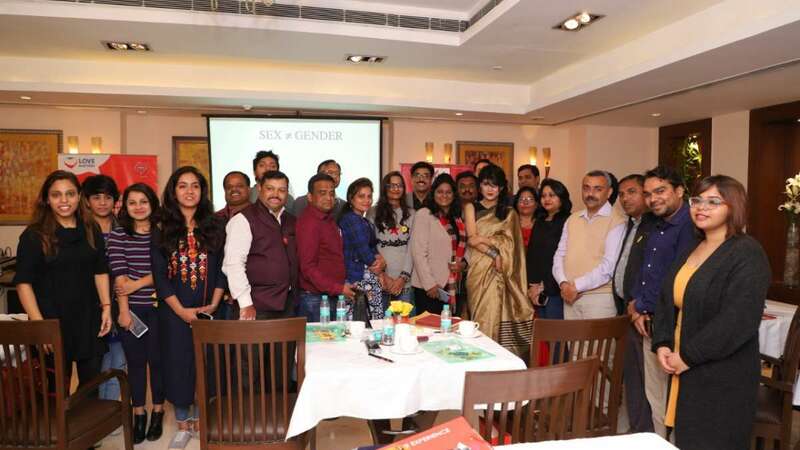 ‘Conqueer’ and the Press4change project are based on a research conducted by Love Matters India that highlighted the unsettlingly low representation of the SRHR issues and LGBTQ issues in the mainstream media. The report paved way for various advocacy activities that Love Matters India is currently undertaking and further planning in this year.